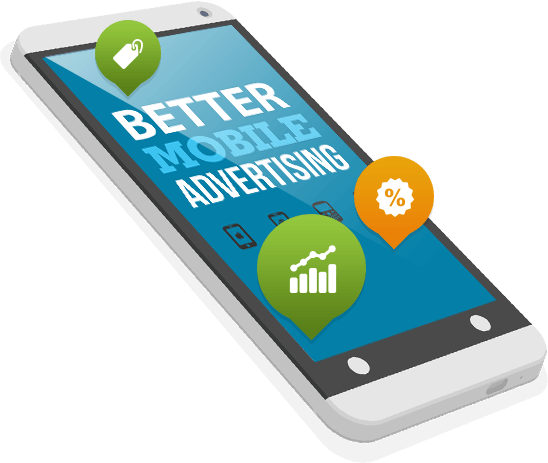 ARE YOU INTERESTED IN MOBILE? CLICK TO FIND OUT HOW OUR MOBILE HELPS DRIVE LOCAL! One Loyalty Network gives you the ability to shop online or at your favorite local stores and restaurants. When you shop online, you'll earn cash back for your purchases. When you shop locally, you'll ether earn cash back or other valuable rewards. When you're part of the One Loyalty Network, you can easily check your existing balances, see what businesses are offering your loyalty, or simply decide where you'd like to shop next. When you shop online or locally and earn cash back, you can spend that cash back at a participating local stores or restaurants. Think of your loyalty card as a prepaid debit card. Learn how to reduce expenses, increase repeat business and of course increase your profits with the tools provided by One Loyalty Network. Our Loyalty & Rewards network is intuitive, powerful, yet flexible enough to meet the needs of your business! Sign Up now to save on your everyday spending. Acumulate cash at one location and spend it at either that location or any location excepting cash from our network. Think of it as a pre-paid debit card. You can even earn other cash and rewards from our participating merchants. Are you interested in working with One Loyalty Network? Now is a great time to work with your current merchant partners to provide them all the tools and resources available throughout our extensive loyalty & Rewards network!